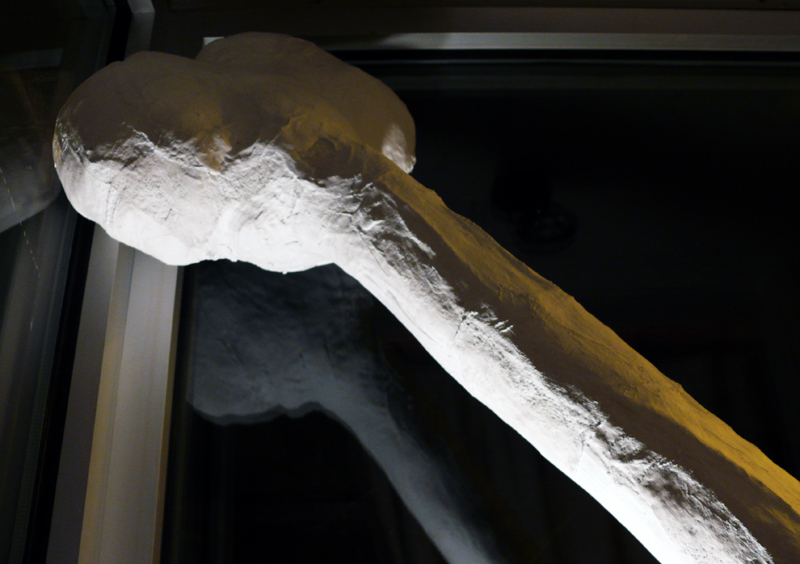 Friday, December 3: The last Unblurred window series of 2010, featuring a plaster and yarn installation by Kate Hansen. 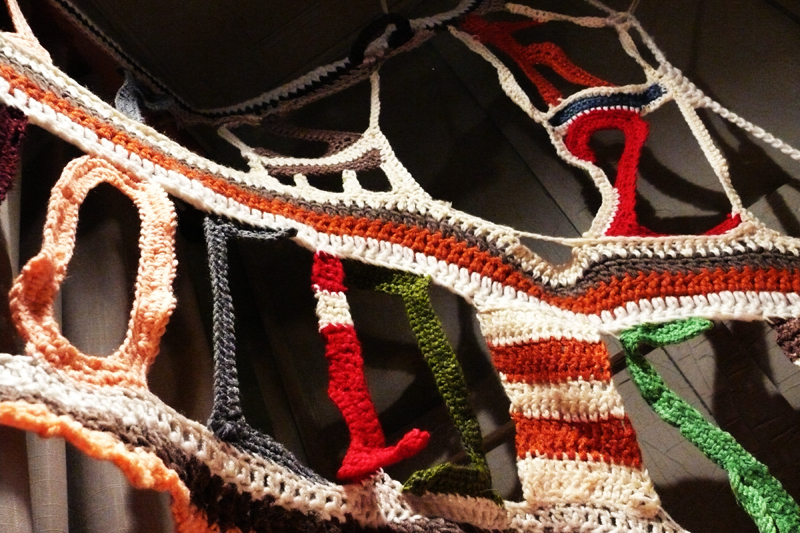 I LOVE the yarn sculpture. Are those words being spelled out, or just random letters? Isn’t it awesome? The letters are the Uncertainty Princple equation. Clever! Lots of bones! I love how HUGE they are! I love them too. I want the toof. That yarn installation looks amazing! It is! 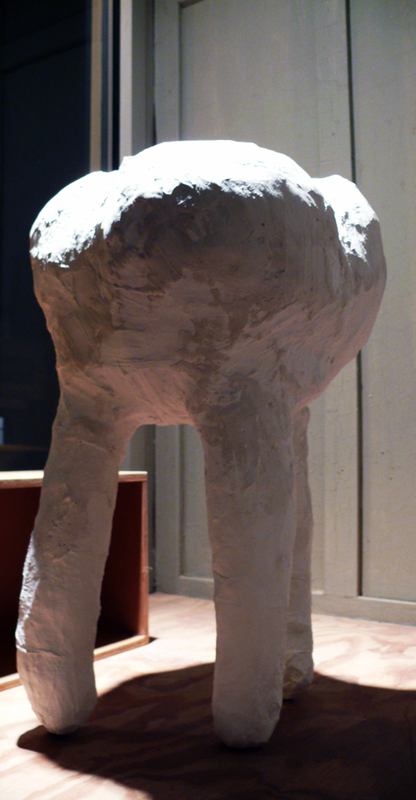 There are afghans lining the bottom and giant molars and incisors resting on top of them.